New York: Doubleday, Doran& Co., Inc, 1940. 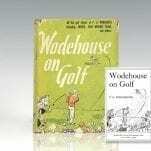 First edition of this classic collection of golf stories by Wodehouse. Octavo, original cloth. 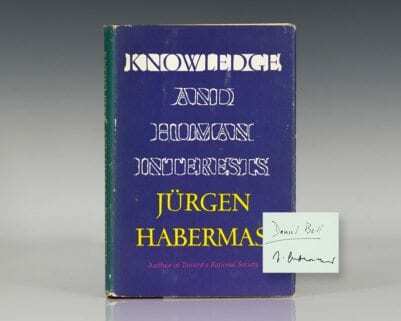 Contemporary name to the front free endpaper, very good in a very good dust jacket. 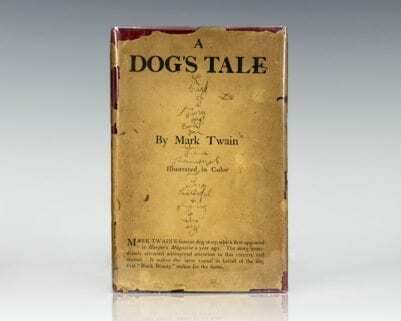 Uncommon in the original dust jacket. 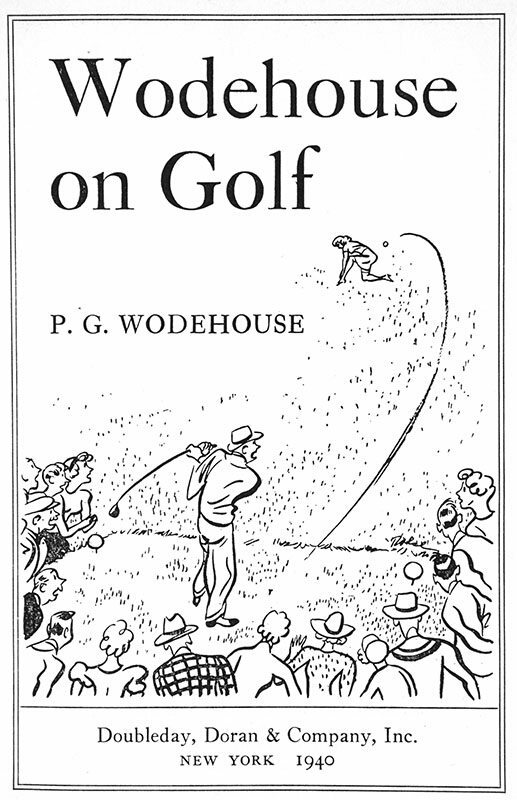 P.G. 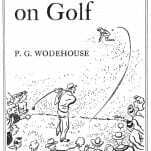 Wodehouse often said that he wished he'd spent more time playing golf and less "fooling about writing stories and things." 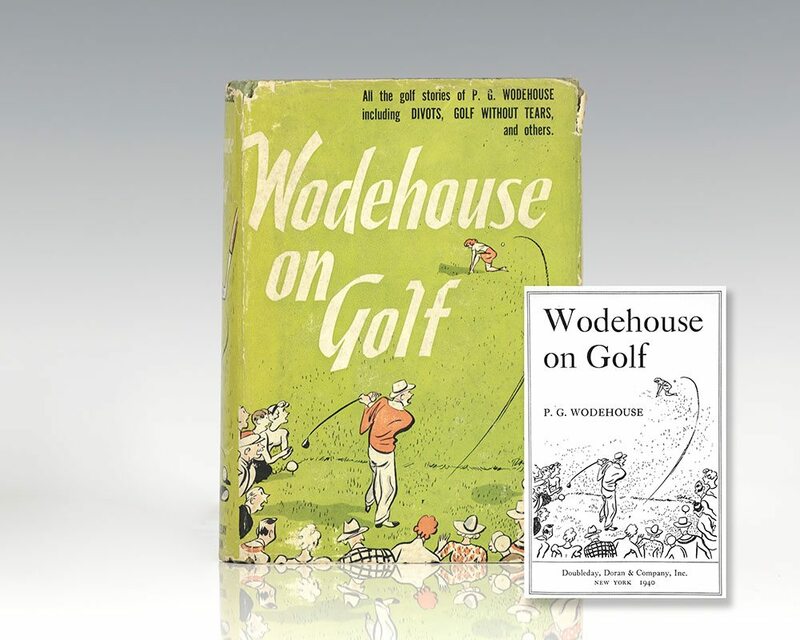 Here in this volume are all of Wodehouse's classics on the game of golf.